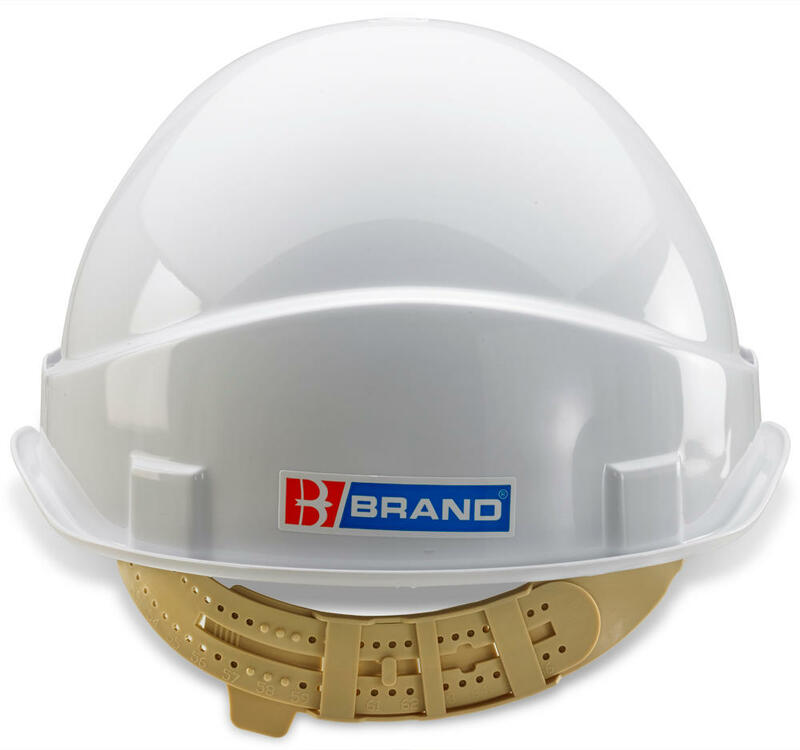 This safety helmet combines a head protection and comfort with its hard ABS vented shell and the slip ratchet adjustment system to fit any head shape. Images is for illustration purposes only. 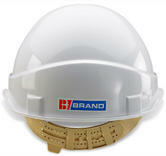 Helmet includes Slip Rachet system. 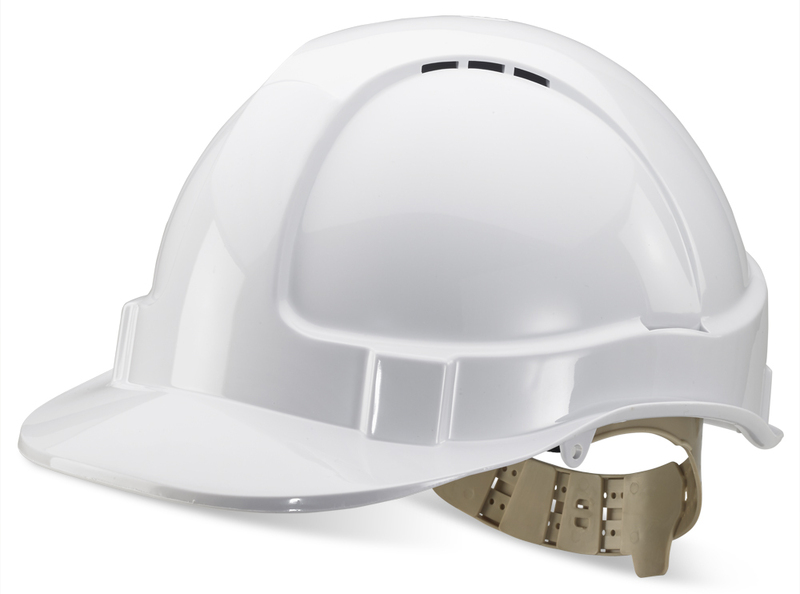 Helmets to protect a static user from predominantly falling hazards, a series of impact tests are carried out using a fixed headform, with a falling mass striker.